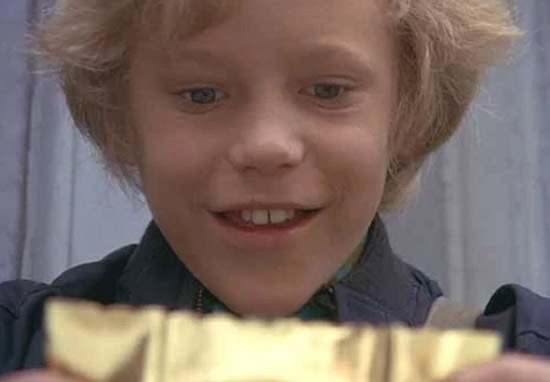 It’s the story we all grow up wishing to come true, receiving a golden ticket out of our humdrum lives – for one kid many years ago it literally and cinematically came true becoming Charlie Bucket in the 1970s film Willy Wonka & the Chocolate Factory. While stars of the screen today can command massive six or seven figure salaries, when the film was released in 1971 the world was a very different place. 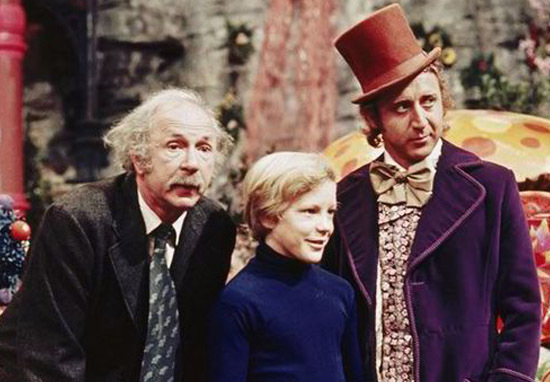 Peter Ostrum was just 12 years old when he was picked for the part, his blond hair, blue eyes and cheeky smile making him ideal for the on screen adaptation of Roald Dahl’s much loved Charlie and the Chocolate Factory. But it was the only role the young actor ever occupied. 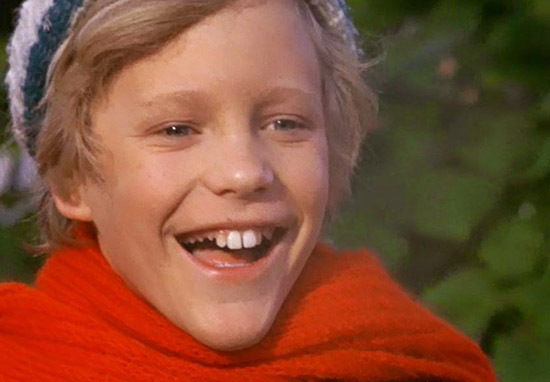 Despite enjoying his part in the film he declined to sign a three-movie contract when shooting was over. Peter’s head was turned by a completely different career when after filming his family bought a horse. Everybody thinks that acting is such a glamorous profession, but it’s a difficult profession. I can remember the veterinarian coming out and taking care of the horses, and it made a huge impression on me. This person really enjoyed what he did for a living. My father was a lawyer, and I really didn’t have a clue what he did all day. But I knew exactly what the veterinarian did. Someone making a living from something he enjoyed so much really sparked my interest. Before you start wondering what a crazy jump of career paths that is, Peter explained to The Mirror in 2013 how different the movie industry was and the initial slow response the film received. Back then when the film came out there was no red carpet premiere. I was in my hometown in Ohio and they had an opening there and I was the only one there. There was a little bit of fanfare but not much and the film died a quiet death. It had lukewarm reviews and people forgot about it. It wasn’t until video 10 years later that it resurfaced and it took on a life of its own. We had no idea at the time that it would have any kind of success at all so it’s pretty neat that it is still so loved. I have a great affection for the story idea that if you are honest and hardworking and do the right thing, good things happen to you. 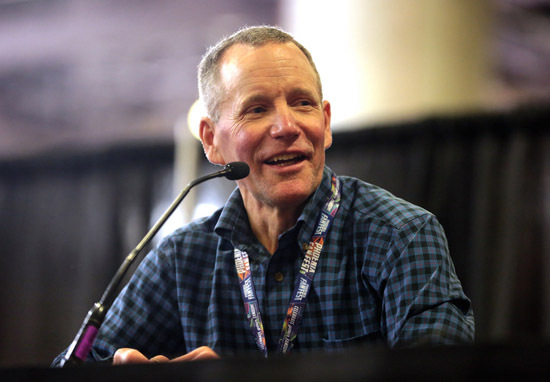 Peter’s hard work paid off, attending the Delaware Equine Center after high school and achieving a Department of Veterinary Medicine degree from Cornell University in 1984 despite the possibility of returning to Hollywood hanging over him. 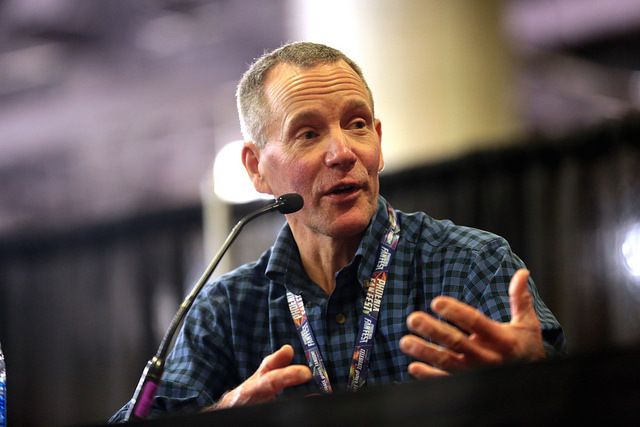 Now as a practitioner in New York state, Peter dedicates his time to the animals, participates in talks to young people at events about his experiences and what it’s like to be a vet, as well as life changes with the decisions we make. Don’t be hanging round for any golden tickets, kids!